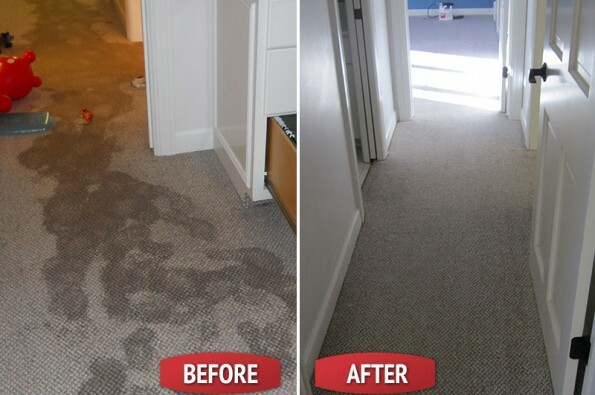 Xtraordinary Carpet Care offers water damage restoration 24 hours a day to immediately respond to your needs using well-documented and tested methods. We take great pride in staying at the forefront of industry knowledge and innovations so that our customer can assure of the best quality service. Our method for tackling water damage includes a thorough assessment of your property and the damage to be resolved.